How much do you know about Great Wall of China? There is a famous Chinese saying “He who does not reach the great wall is not a true man”. 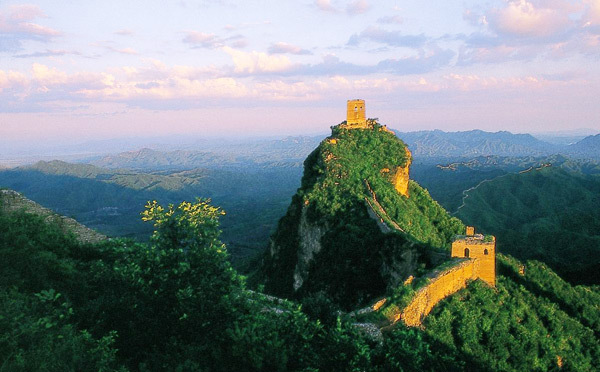 I know when you travel in China, the first thing comes to your mind will be hiking on Great Wall. But, how much do you know about it? Do you think it just located in Beijing? If you have limited understanding about this wonder, please follow my blog and read some details about Great Wall of China. Actually, the Great Wall of China stretches from Liaoning province through Hebei province, Tianjin, Beijing, Inner Mongolia, Shanxi, Shaanxi, and Ningxia to Gansu province within the country of China. 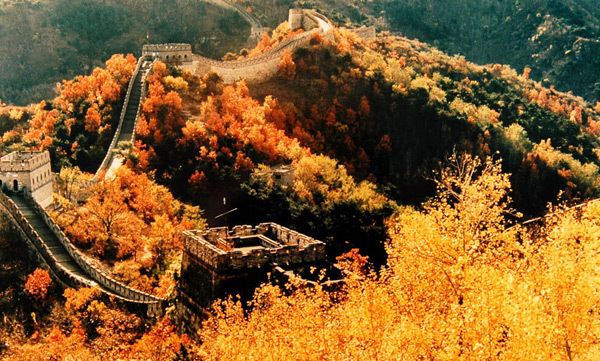 In Chinese history, the Great Wall was built at different times by different emperors. The first Great Wall began at Qin Dynasty from 221 BC, through Second Great Wall and Third Great Wall and in Ming Dynasty (1367-1644 BC) the Fourth Great Wall was built. 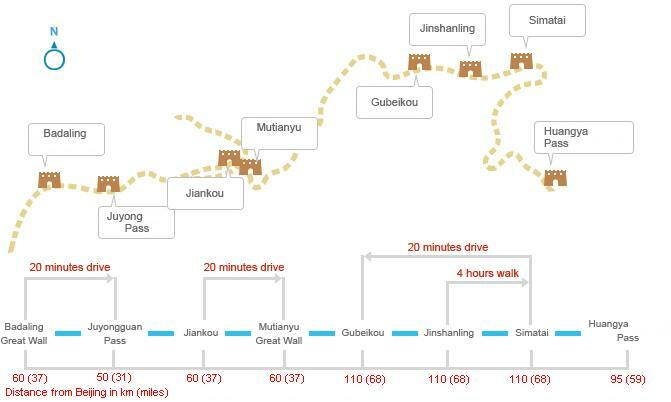 The Great Wall is rather long, so choose your favorite section to hike on it. Mutianyu is slightly further than Badaling, equally well restored; less crowded, and has greener and more scenic surroundings. Cable cars are available. 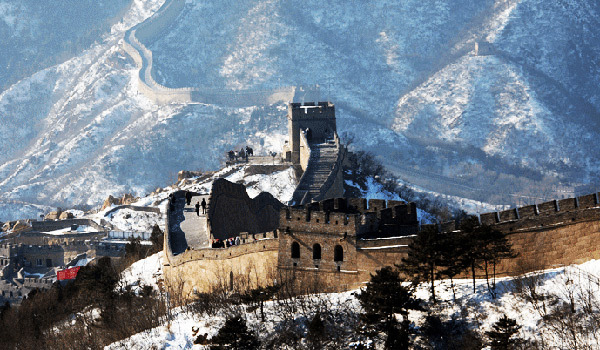 Badaling and Juyongguan are nearest Beijing, and these two are among the most crowded sections of the Great Wall. Buses are well connected Badaling with Beijing Tiananmen Square. This is the most authentic part of Great Wall. The wall here is of original construction unlike Badaling. 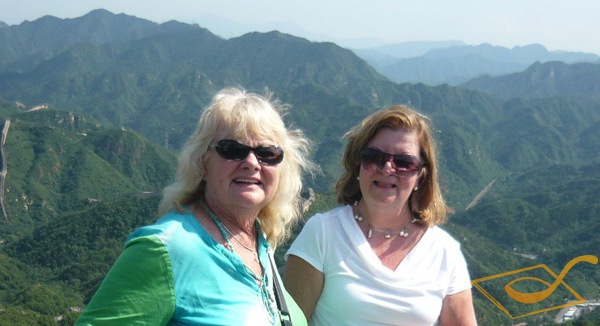 In their two weeks’ tour, Gina and her friends chose Beijing as their first destination and hiked the Great Wall of China. Cool sisters! 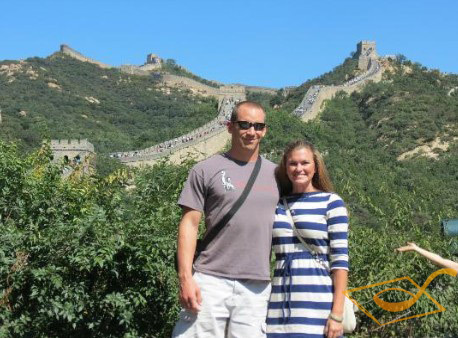 This Lindsay Smith and her husband were on Great Wall. They had AMAZING time in China and how incredible and accommodating their guides were. It was completely stress-free and we enjoyed every moment of the trip! 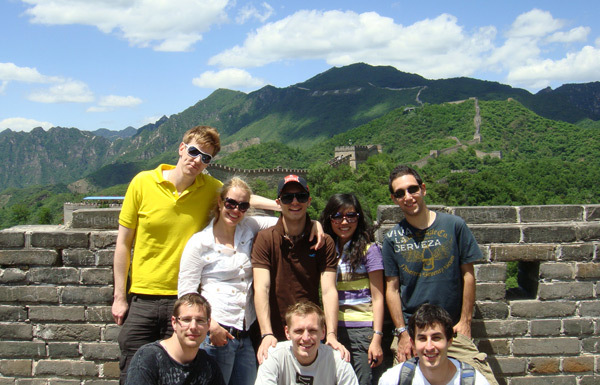 This entry was posted in China Attractions, travel guide and tagged Beijing, Beijing Tours, Great Wall Tour by daisy. Bookmark the permalink.